NEGROMANCER 2.0: Image Comics Announces New Series, "Circuit-Breaker"
Image Comics Announces New Series, "Circuit-Breaker"
Bestselling writer Kevin McCarthy and artist Kyle Baker (Plastic Man) team up for an all-new series, CIRCUIT-BREAKER, launching from Image Comics this March. CIRCUIT-BREAKER #1 is set in the aftermath of World War IV, where the heroic robots that saved Japan during war are outlawed. Now they’re turning against mankind, waging a campaign of terror across the last city on Earth. 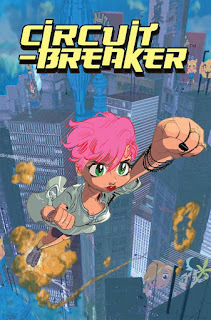 “If Circuit-Breaker isn’t the best Shakespearean-Sentai, shōjo-shōnen superhero, soap-opera satire on the market, it’s at least in the alliteration. I mean, the conversation,” said McCarthy. Meanwhile the vengeful robots’ original creator builds one more soldier—disguised as his teenaged granddaughter—and tasks her with dismantling the marauding mechanical militia. But as she begins to question her programming, will she be the last hope for humanity, or the final nail in our coffin? 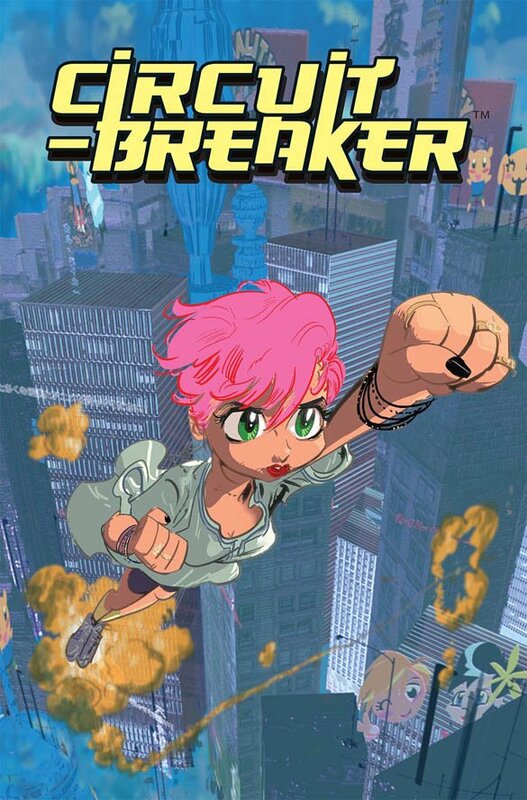 CIRCUIT-BREAKER #1 (Diamond Code JAN160521) will hit comic book stores on Wednesday, March 16, 2016. The final order cutoff deadline for comic book retailers is Monday, February 22, 2016.